The most common mobile operating system in the world is Android, a huge number of applications and games is specially developed for Android. However, many users of Android devices have computers running Windows 10 and want to run favorite Android apps and games in Windows environment. In this case they can use Android emulators for Windows. In this article we will take a look at 7 most popular emulators. Tip. Majority of Android emulators for Windows require Intel VT-x or AMD-v virtualization enabled in BIOS (UEFI). As a rule, it is enabled by default, but if problems occur at startup, go to the BIOS and check the settings. Droid4X — really interesting emulator, works fast when running games, allows to bind the coordinates of points on the Android screen to certain keys on your computer or laptop keyboard (may be useful for gaming), equipped with the Play Market, the possibility of installing APK and connect with Windows folders, substitution location and other functions. Also you can manage this program from your smartphone or gamepad. But sometimes there are problems with stability. To maximize the perfomance, Droid4x should be installed on computer with processor, that supports Intel VT-x or AMD-V virtualization. The emulator works without this technology, but slowly. As a test, we tried to run the relatively heavy game Asphalt on the old laptop Core i3 (Ivy Bridge), 4GB of RAM, GeForce 410M. It works worthy (not super smooth, but you are able to play). 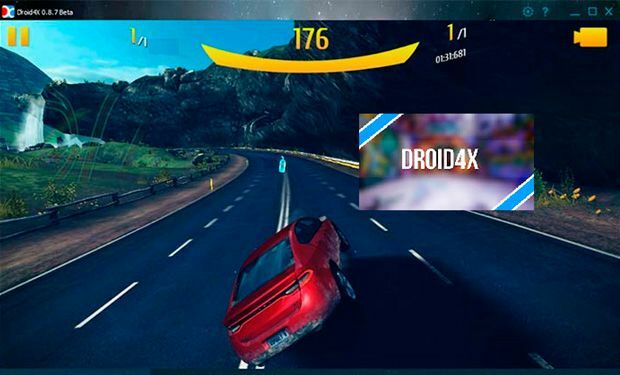 Download Droid4x emulator from the official site droid4x.com (select to download Droid4X Simulator, remaining two points — it’s other programs). One of the best Android emulator for Windows. The developers declare compatibility with Windows 10, Windows 8.1, and 7. In our case, it was easy to run it on a pretty old laptop. After you installed the Nox App Player and run it, after a minute or two of the initial boot, you will see the familiar Android home screen (version 4.4.2, Cyanogen Mod, 30 GB of internal memory) with a Nova Launcher shell, preinstalled file manager and browser. By default, the emulator opens in 1280 × 720 tablet resolution. 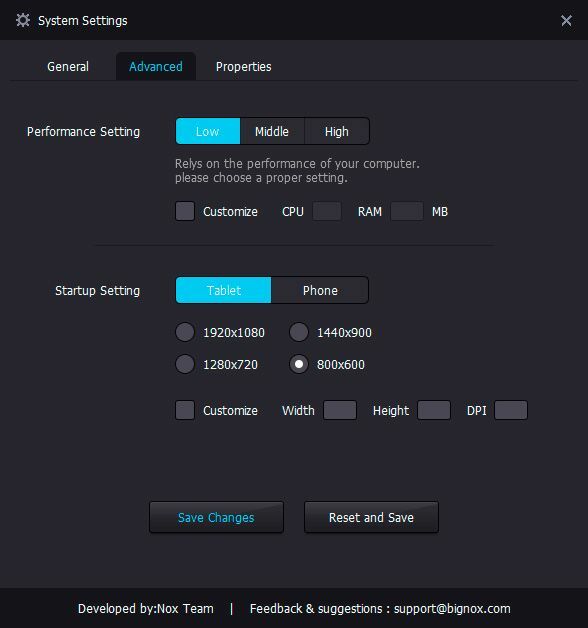 You can change these settings on the Settings tab (gear icon at the top right) -> Advanced. Also, poor performance is defined by default (Performance Setting), but even in this case, when running on a weak PC, Nox App Player shows itself extremely well and works fast. 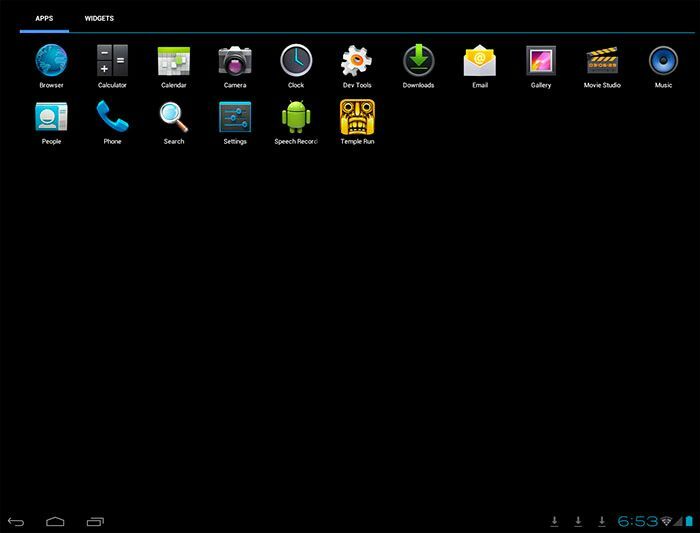 Management within the emulator is similar to that on any Android device. There is Play Market, where you can download games and applications and run them. Sound, as well as the camera (if available on your PC or laptop), is running “out of the box” in the emulator. Computer keyboard also works inside the emulator, as well as its on-screen version. If you want to run Android games and applications on Windows, use Instagram from your computer and do other things like that. If you want the emulator work quickly — Nox App Player is ideal for this purpose, the best optimization we have seen. You can download Android Nox App Player emulator for free from the official website. 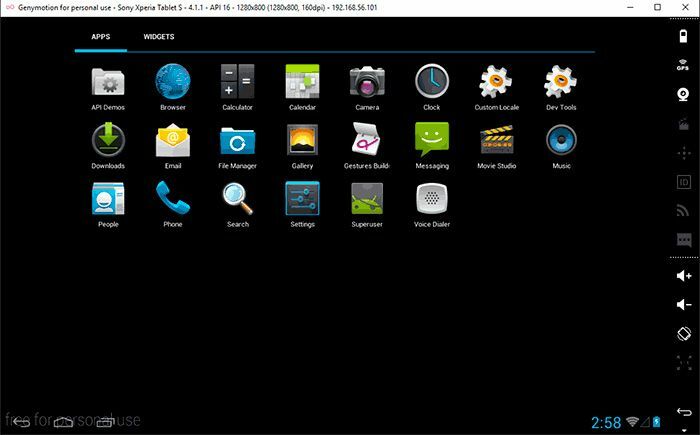 Koplayer — another free emulator, that makes it easy to run Android applications and games on your PC or laptop with Windows. Just like the previous emulators, Koplayer works fast enough on all systems, has similar settings, including the appointment of the amount of RAM for the emulator. But the most interesting thing in this program — it is very handy for tuning keyboard for every game separately. You can assign keys on the Android screen gestures, accelerometer action, click on the individual areas of the screen. 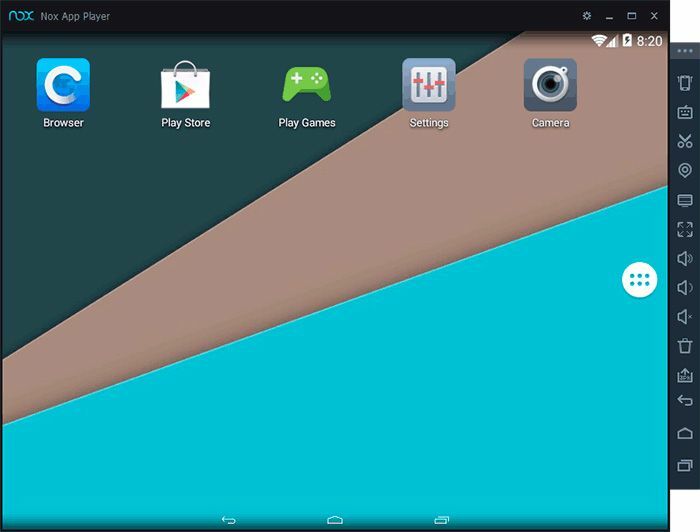 To install applications and games you can use the Play Market or the browser inside an emulated Android to download the apk or for using a shared folder on the computer and install the apk from it. Also Koplayer official site has a separate section for free APK download. 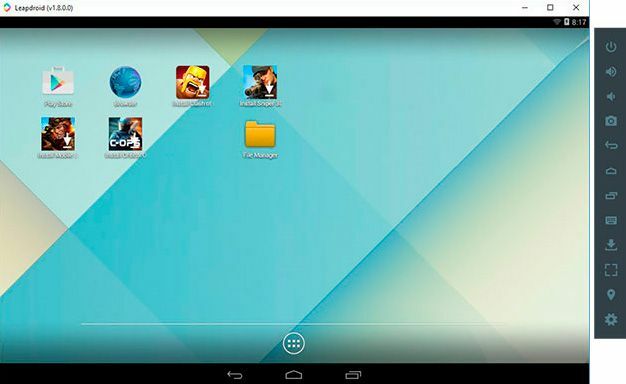 Emulator Android Genymotion is the best tool for the developers in testing applications. The software is available in the paid version, designed for companies that develop Android apps. To download the free version at the bottom of the home page find the link For Personal Use. Emulator Genymotion easy to install, it allows you to emulate a wide range of real devices with different versions of the Android OS (up to 6.0 Marshmallow). The most important thing is that it works quickly and supports hardware graphics acceleration. The main audience for this emulator — non regular users, who need a software to run Android applications and games on Windows (besides when checking on this emulator, we was not able to run some games), but rather the developers. There is integration with popular IDE (Android Studio, Eclipse) and simulation of incoming calls, SMS and low battery and many other features, that programmers should find useful. To download the emulator Genymotion you will need to register on the site, then use one of the links to download. We recommend to use the first one, which includes VirtualBox and automatically generating the required settings. When installing, do not run VirtualBox, its own start is not required. 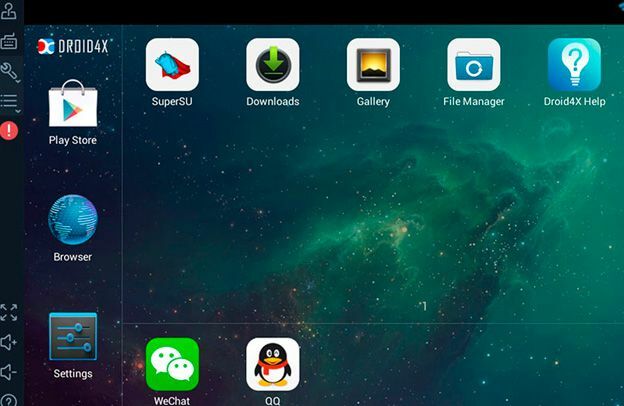 Program with a simple name Windroy from chinese developers, as far as we could understand, is fundamentally different from other Android emulators for Windows. Based on the information on the website it is not emulating, but porting Android and Dalvik virtualization on Windows, using all the hardware resources of the computer and the Windows kernel. 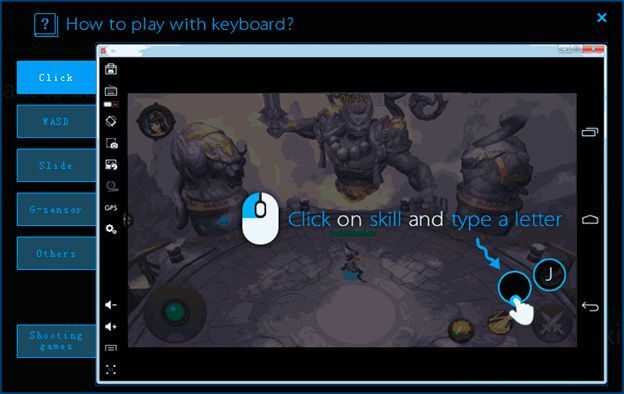 Thus Windroy allows you to run games and applications for Android directly under Windows. You can download Windroy from the official site. We didn’t mention any problems during the installation and start-up, but we were not able to switch the program in windowed mode (run only in full-screen). That’s all, I hope one of these emulators will allow you to experience Android on your Windows PC. Best emulator for limited resources – 2Gb of Ram and no dedicated graphics card on Asus notebook. Hi, I have tried out the Nox App Player, as I need to test my company application (which is only available for tablet 10 inch and above). I found this emulator doesn’t gave the option for Android device of 10 inch. Hence, I was not allowed to download the app from the Play Store.